COUNT ON OUR EXPERT PLUMBING SERVICE, WHETHER YOU HAVE A BLOCKED SEWER LINE OR YOU WANT A KITCHEN UPGRADE! Matlock Plumbing Inc. is a leading provider of a full range of plumbing services in Seymour and Columbus, IN, as well as the nearby areas. Our plumbing company is focused on providing quality workmanship and customer service for every project. 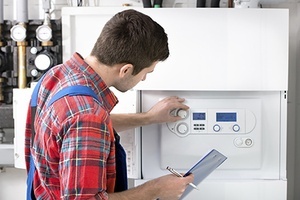 Whether you need water heater and pump repair, or sewer inspections and repairs, we have you covered. We understand the importance of responsive plumbing. 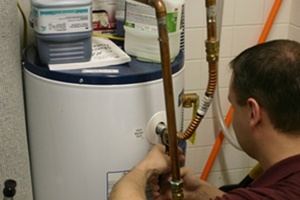 As such, we focus on meeting the plumbing needs of our customers with speed and efficiency. 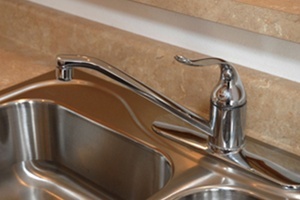 From fixing a leaking faucet to completing a full kitchen upgrade, you can rely on us for all of your plumbing needs. Our comprehensive plumbing services include repairs for bathtubs, sinks, showers, toilets, and more. 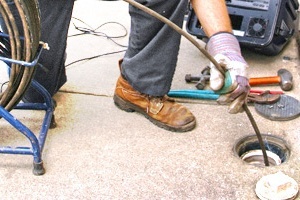 Our licensed and certified plumbers have been offering top-caliber, professional service since 1991. 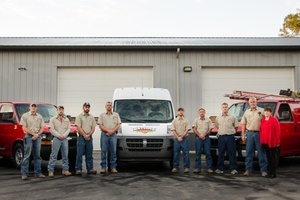 They can fix any issue and perform installations for your new construction or remodeling project. With their skills and expertise, rest assured any plumbing project will be completed according to the highest industry standards, ensuring your utmost satisfaction. We proudly serve clients within a 50-mile radius of Columbus and Seymour. Whether your pipes at home are leaky and broken, or need comprehensive plumbing service and repair, we will provide you with the trusted plumbing services you need. Receive a free estimate by calling us at 812-376-7992 in Columbus or 812-445-3491 in Seymour. We look forward to providing you with plumbing services you can rely on! Whether you need minor repairs or full installations, count on our affordable and reliable plumbing services to get the job done. Fix That Leaky Faucet Today! Your pipes may be working, but without hot water you can’t be at ease. Learn about our hot water heaters and water softeners! Make sure your new line is placed correctly. We will find clogs before they become a major headache down the line.